Official Stock ROM aka Flash File Now available for MyPhone MyA10 in the article you Can Download Latest Firmware File For MyPhone MyA10. You can use Official Firmware to unbrick your Phone to Reset Device functions and in Development. 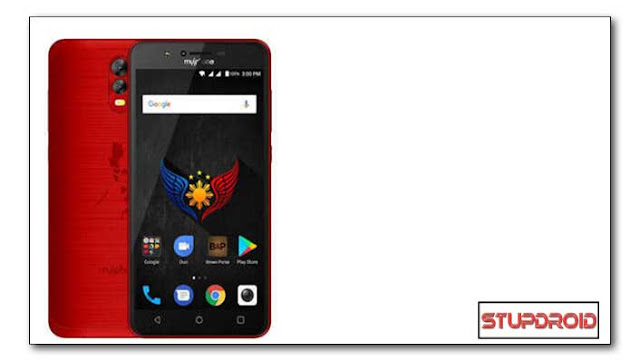 The MyPhone MyA10 is Run on Android 8.1 OS Powered by Mediatek MT6580 Processor, it is a Dual SIM (GSM and GSM) Smartphone/Tablet, Connectivity options include Wi-Fi, GPS, Bluetooth, Infrared, 3G and 4G. Sensors on the phone include Proximity sensor, accelerometer and Ambient light sensor. 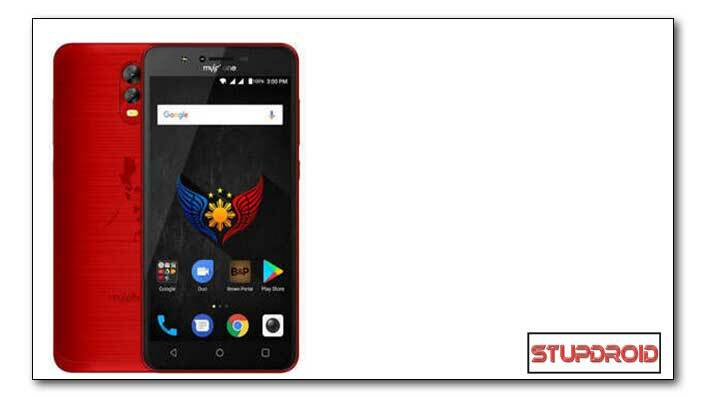 Flashing The official Stock Rom on MyPhone MyA10 will Erase all your Personal data and you are back on Stock So Create a backup before Doing Anything, Follow Bellow Step by Step guide to Install Official Rom on MyPhone MyA10. It will erase all your data, so we advise you first to take a complete backup of your phone and then proceed. Note: if You Will Face any Flashing issue then first load DA File from the Provided ROM Folder Then Flash. Step 3.Download[Tools, ROM, Recovery etc} from above for your device and extract in a folder. 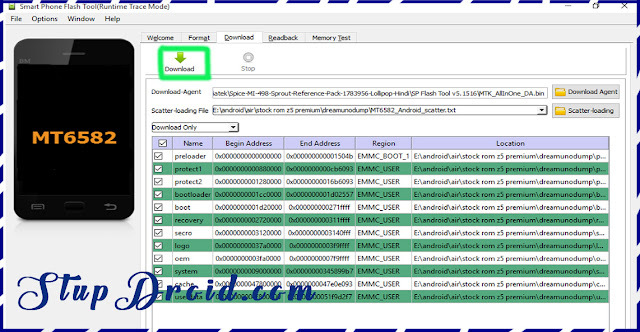 Step 5.in SP tools go to Download tab and click on load scatter file and select scatter File From Stock ROM Folder. Step 8.wait while flashing is complete it take a few Minut to flash the device after Success. Switch on Your smartphone.